So I think "best current rivalry" comes down to two contenders: The Anaheim Ducks and Los Angeles Kings , a geographic throwdown that is intensified by the presence of some truly delightful miscreants such as Corey Perry , Ryan Kesler , Dustin Brown and Drew Doughty ; and the Capitals vs. the Penguins. After weighing in on the long farewell to Jaromir Jagr's NHL career, Greg Wyshynski and Emily Kaplan share their reactions to All-Star Weekend in Tampa, including the success of the Skills Competition and whose star shown the brightest as well as the dimmest. For star power, the Islanders have an up-and-coming hot shot and Calder Trophy candidate in Barzal emerging behind fellow center John Tavares (assuming the coveted pending free agent re-signs with New York). For the Rangers, even if the organization sells off some assets ahead of the trade deadline -- Nash, Ryan McDonagh , maybe Mats Zuccarello -- top center Mika Zibanejad , Pavel Buchnevich and young defenseman Brady Skjei likely aren't going anywhere. 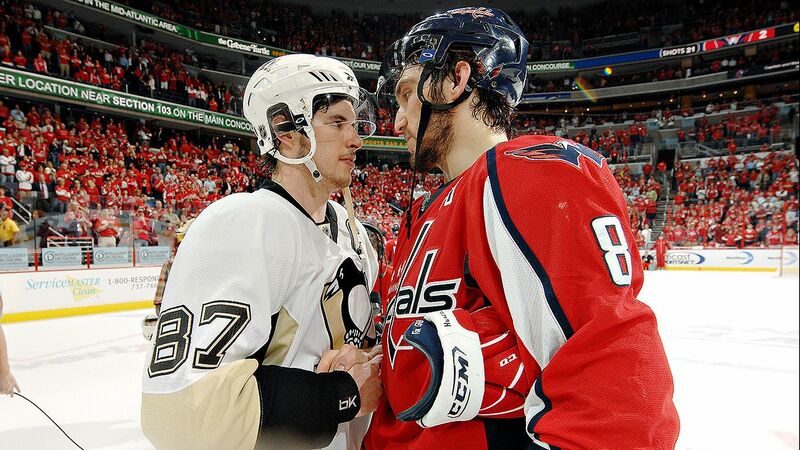 Fewer line brawls and enforcers staging fights to raise the temperature of the games might not necessarily be a bad thing on the player-safety, skill and speed-of-the-game fronts, but I think we have to recalibrate what we should be looking for in terms of rivalries.